What would you do if your cell phone coverage was down in a natural disaster? What if you don’t have a HAM license or equipment? How can you run communications with family or friends during an extended power outage? Having your own effective communication system can be a critical tool in a medical or post-disaster situation. A short online course precedes our 2-day on-site workshop at our San Antonio, TX campus. Students will be able to watch videos and download information, documents, resources and videos to their own computers before the hands-on class where they will get practical experience working on setting up an off-grid communications system and learning about all the equipment needed and how it works. 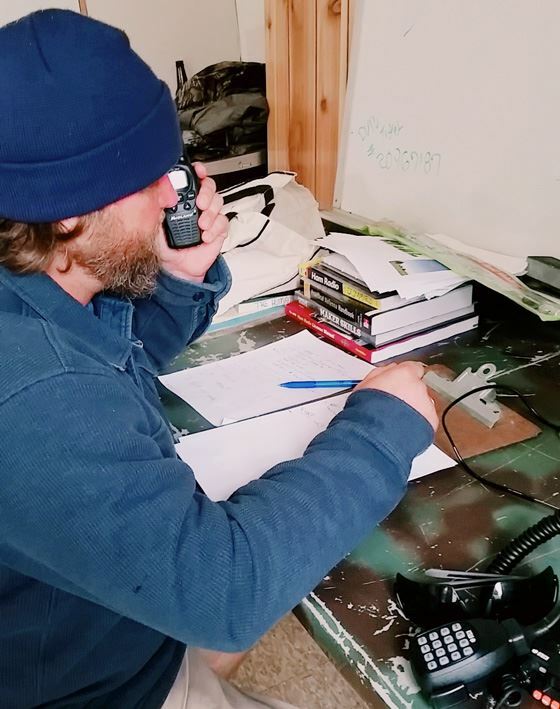 This course is a great supplement to HAM radio enthusiasts, or anyone wanting to have a reliable emergency communication system set up. The on-campus portion finishes with a full day of post disaster scenarios that allow you to test all of the skills you have learned, step-by-step, under increasing pressure and decreasing resources that force you to think outside the box. Online course will be opened on 2/9/19. On-site workshop dates: March 9 – 10th, 2019. Students completing any Human Path school program (Engineer, Scout, Provider or Medic) will need to complete this course as part of the training.